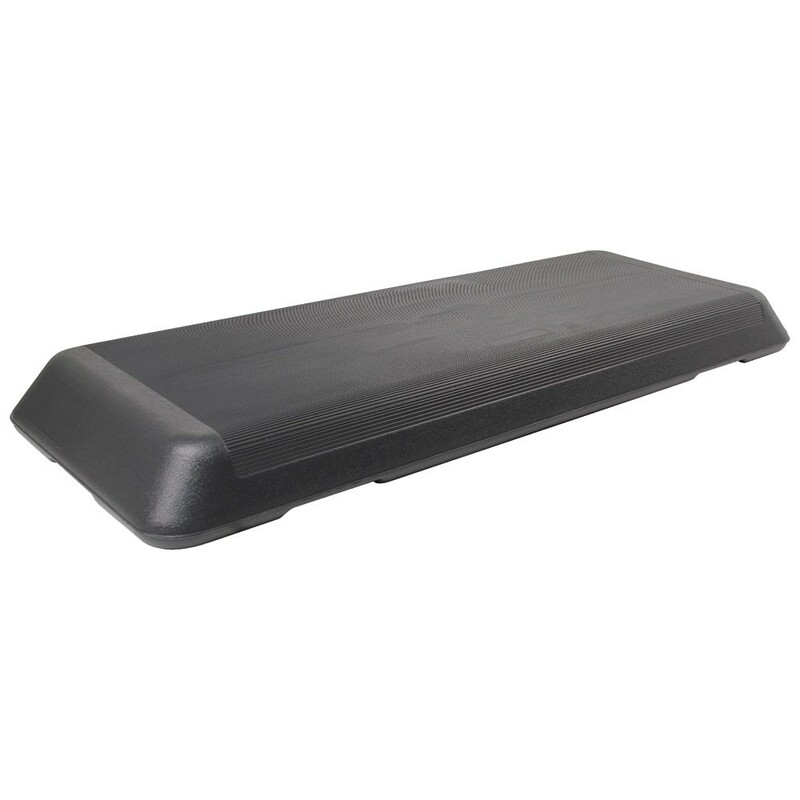 This Fitness-Mad studio quality Aerobic Step can be used for a range of exercises and classes, ideal for studios, clubs, personal trainers, and home gyms. 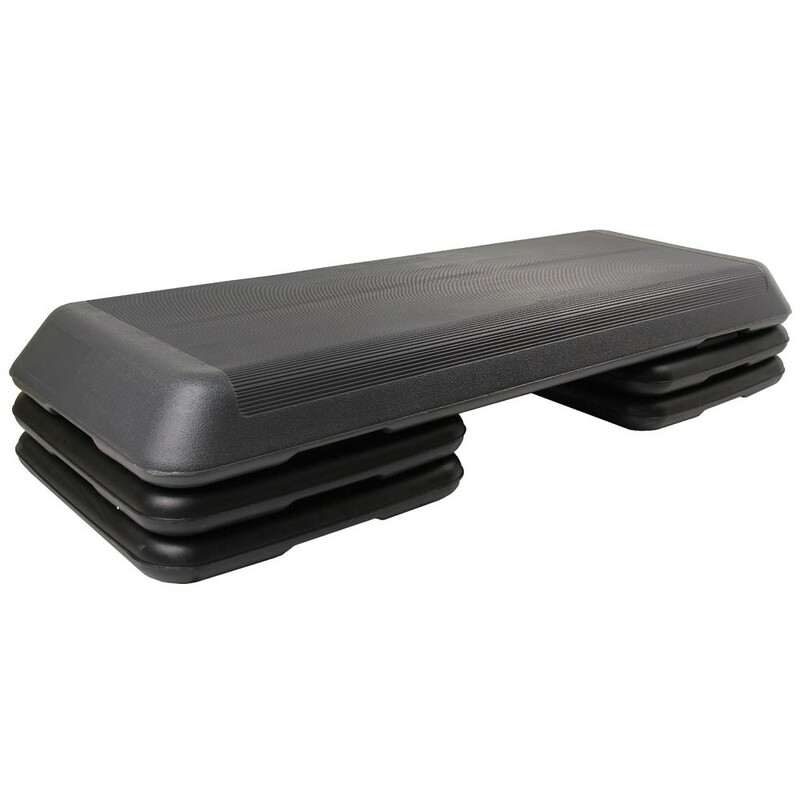 This set comes with 4 step risers (also known as 'feet') which enable you to adjust the height of the step from 11cm, 16cm or 21cm to suit your workout style. 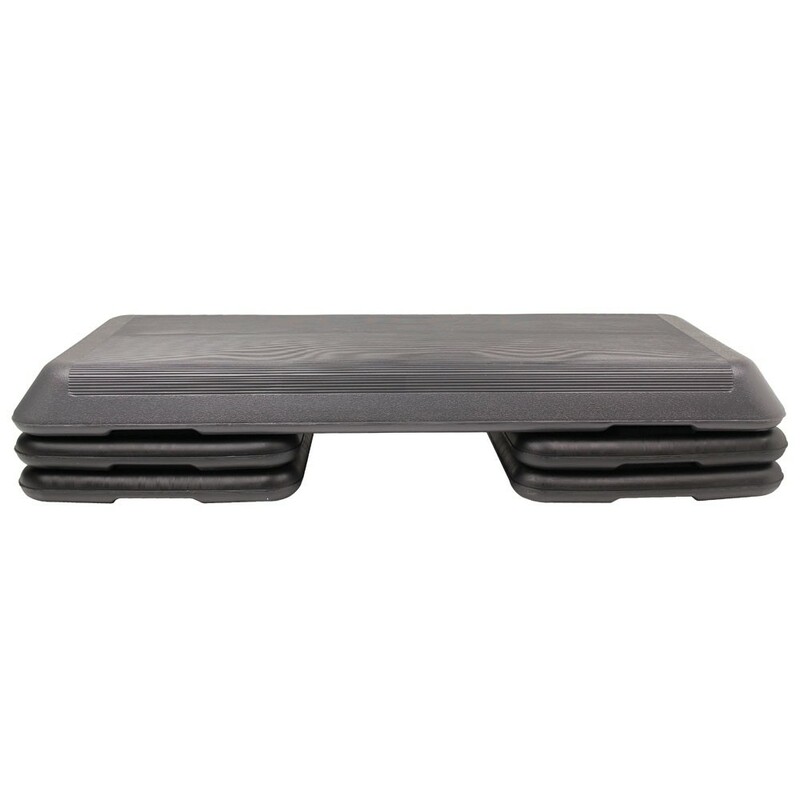 The feet and base include non slip pads to prevent the step from dangerously slipping away whilst in the middle of a high intensity workout! No assembly required, simply unpack and you're good to go. Additional feet are available separately so you can increase the height and challenge as your fitness and stamina improves.